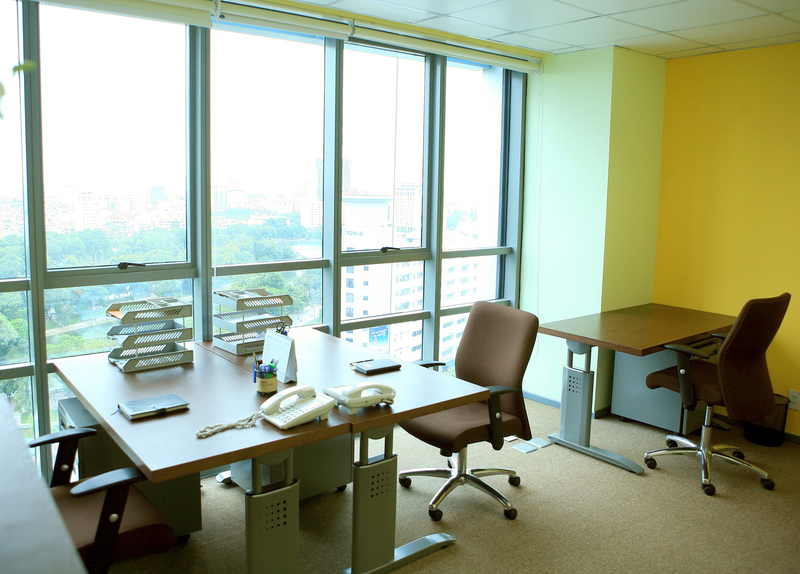 Our fully fitted and furnished offices provide a complete solution for immediate occupation. We support start-up to multinational businesses, offering one-month short to five-year long contracts. Our all-inclusive services with absolutely no hidden fees cover all your concerns and help you to focus on your works. Full Time office is a ready-to-go, fully furnished private office with administrative services for immediate occupation. We support start-ups to multinational businesses, offering short to long-term contracts. Our all-inclusive services with no hidden fees cover all your concerns and help vertical start-ups of your business. It is the smartest business choice with low investment risks and cost-effective solutions for your varying needs. Part Time Office is a flexible office solution suitable for companies located outside Ha Noi and looking for their satellite office in the city center. It’s the best solution for those who want to work flexible after having a meeting with your clients in the city, having job interviews, or spending all day in a fully furnished private office. Customers have full access to a private office while saving the cost of a fully fixed working room. Situated on the inner side of CSC Business Center, the Standard Suite offers cozy and commodious working space for start-up or small companies from single to triple staffing. Enjoy exclusive entry to our private panoramic smoking area on the 15th floor. Take comfort in this bright office, featuring floor-to-ceiling windows, calming contemporary decor, scenery view to the city and green lake. Golden City View Suite is a cozy yet open space of elegant furnishing fit for 3 - 5 seating arrangement. Retreat to the working stress in this bright and airy, over 25 square meters space, featuring floor-to-ceiling windows, contemporary decor, panoramic windows featuring a spectacular city-skyline and lake view.